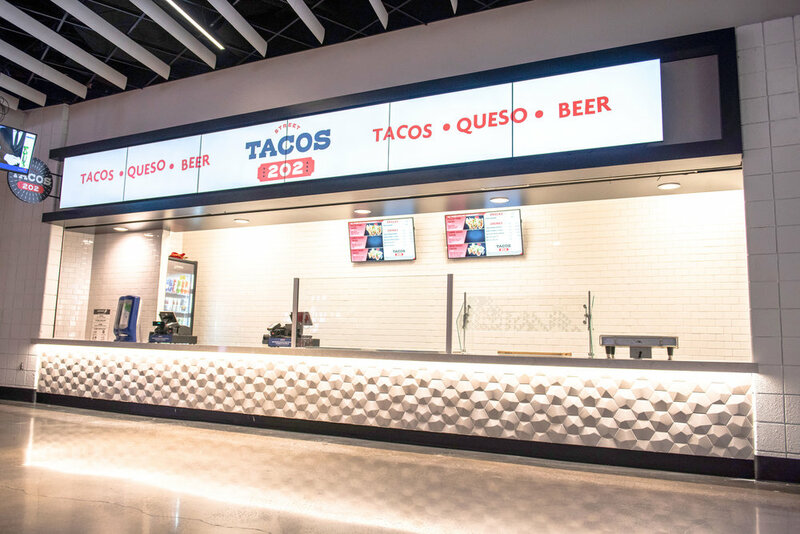 On our 100 Level, we’re adding a host of new destinations to enhance your experience at Capital One Arena. 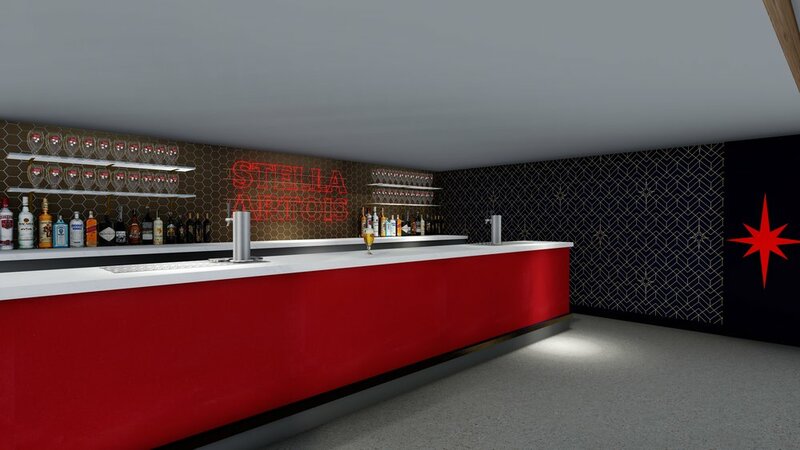 THE STELLA ARTOIS LOUNGE is the perfect place to enjoy premium beer and cocktails with friends and family. 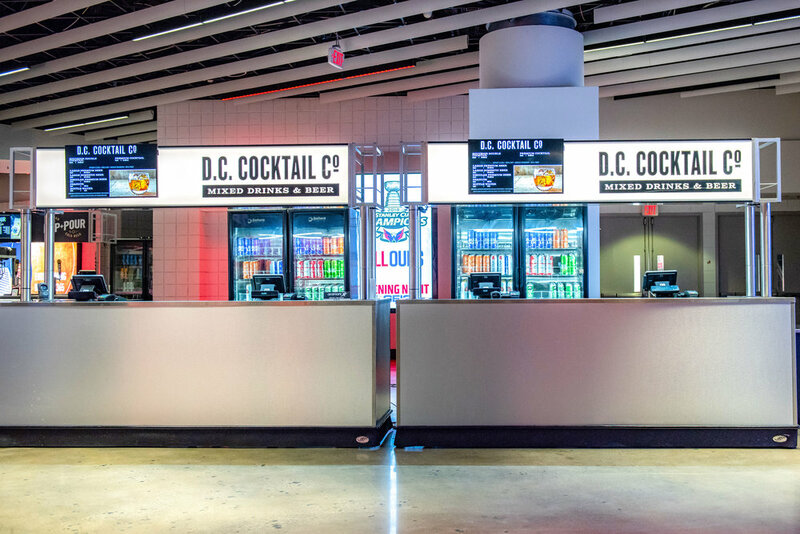 DC SELECTS: Featuring gourmet food, snacks and drinks, DC Selects will become a favorite destination for our 100 level seat holders. 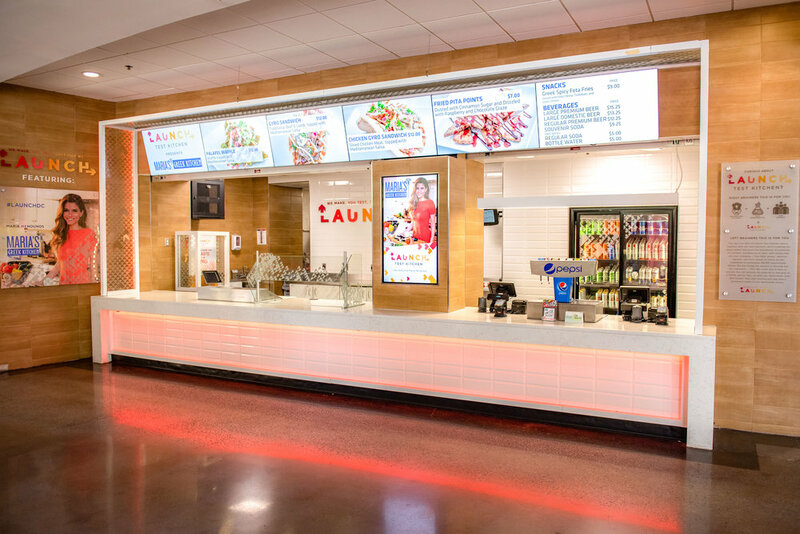 OVER THE TOP: Customize your favorite foods with Over The Top toppings and condiments at this quick-serve concessions stand designed just for you.